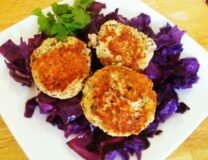 Just starting out with wheat free foods? 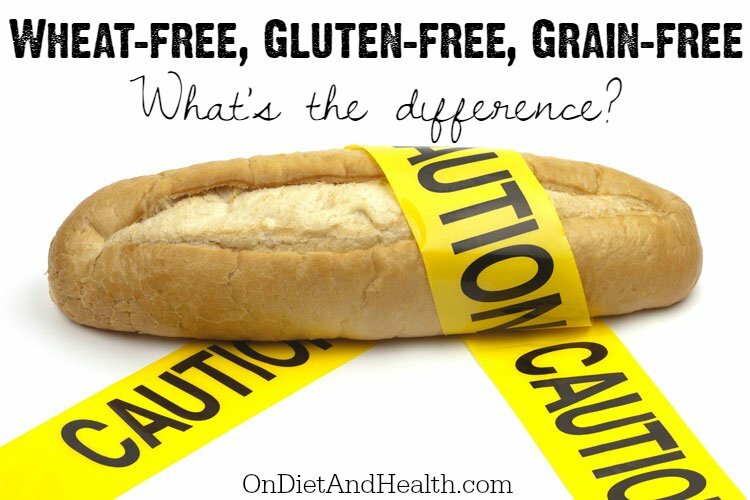 Need to choose between a wheat free gluten free diet, or possibly a grain free diet such as the Paleo Diet? Here’s some basic info to help you get started. Good luck and watch for great things to happen! 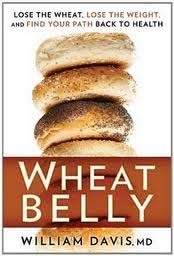 My life changed the day I stopped eating wheat. I hope yours does as well! Wheat, rice, corn, and oats are categorized as “cereal grasses”. When we eat these grains, we are eating grass seed, a biologically oddity since humans are not grass grazers. We can’t chew or digest grass, and ancient grasses (as opposed to modern hybridized ones) had tiny seed heads on top of large plant stalks. The animals we hunted ate the grass, and converted it to protein and fat for us. Gluten is a combination of glutenin and gliadin, proteins found in wheat, barley, spelt and rye seeds, and usually in oats as well. Corn and rice are gluten free. Commercial grains have undergone extensive hybridization, and more recently, genetic modification as well. The plants don’t look or taste the same as they did 10,000 years ago, and are not the same biologically. This may be one reason why the autoimmune intestinal disorder, Celiac Disease, has tripled in the last 50 years. 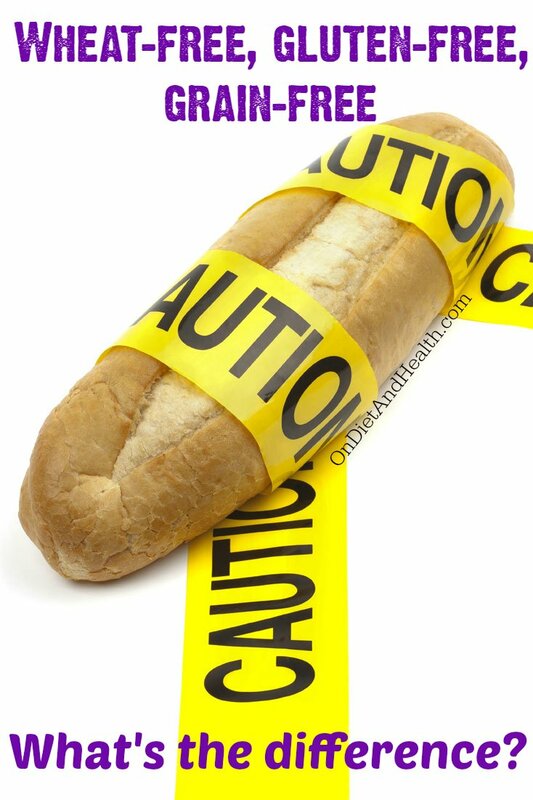 (One in 100 people now have Celiac Disease, but as many as 80% of them don’t know it. Could you be one of them?). Going completely gluten free is a good start for Celiac patients, or for those wanting to see how they feel without this man-made grain, but in my experience, Celiacs need to actually go Grain Free and follow a Paleo Diet to heal the gut. If you want to try a health experiment, here are some tips on eliminating grains and what to eat instead. What Benefits Might There Be? Watch for positive changes in weight, blood sugar, digestion, sleep, reflux, pain, skin, gas, temperament and more. These are important clues you are on the right track. Keep going! Step One: Eliminate wheat products first (breads, pasta, gravy, pancakes, etc.). Read up on wheat-free foods and discover where wheat is hiding in plain sight, such as cornbread and gravy. Eat more proteins, veggies, fats, butter and eggs to replace those starchy, fattening breads and cookies! Step Two: Eliminate the other gluten grains – rye, barley, spelt, and usually oats. Read where gluten is hiding to master this step. 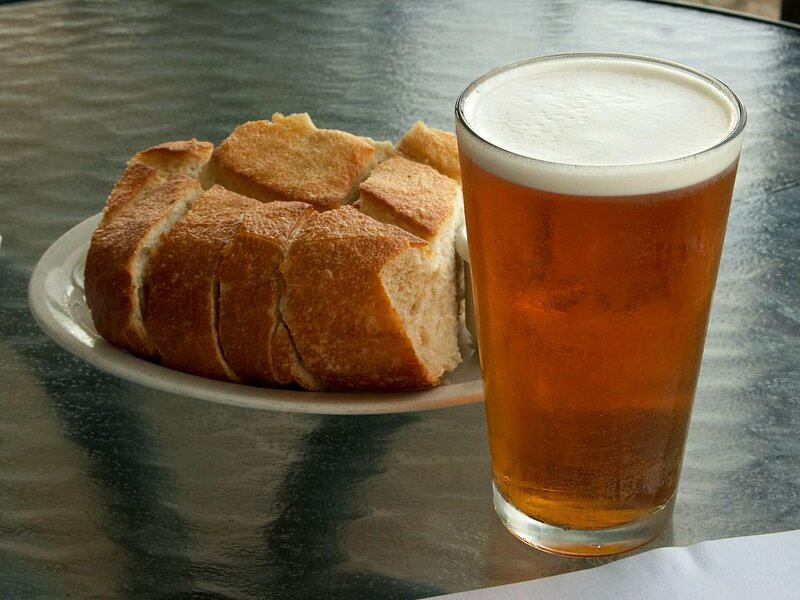 Beer, soy sauce, packaged foods, sauces and mashed potato can all hide a teaspoon or more of flour or gluten. Helpful Hint: Try to avoid gluten free cookies, cakes, cereals, pasta, breads and more. These “foods” are highly processed and contain high starch ingredients such as potato starch, corn starch, white rice flour, tapioca starch and sugar. They are high in calories and will increase glucose levels. Going gluten free should bring weight loss, not weight gain. Step Three: Ready for more? Eliminate rice and corn products and other grain-like foods such as Quinoa and go Grain Free! Add plenty of butter, ghee and coconut oil to your diet to stay satisfied, and double or triple your vegetable intake. If you are losing too much weight, add more fats, winter squashes or some Wild Rice. Athletes may require some sweet potatoes but there is controversy whether even they actually require starchy foods. 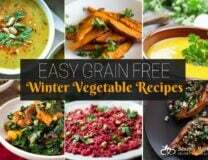 Helpful Hints: There are hundreds of websites, Facebook pages, radio Podcasts and books to help you with a Grain Free, Gluten Free Paleo Diet. Including my own! If the improvements in weight or health symptoms haven’t convinced you or seemed obvious to you yet, try eating all your old foods for a week or two.. You’ll be shocked how indigestible they are now that your body has had some relief from grains. If you’re craving gluten free pasta, Jovial brand is highly rated for taste and texture. It’s made from brown rice. For a gluten free bread, Udi’s frozen bread is top-rated. For a commercial gluten free flour, King Arthur’s Gluten Free Multi Purpose Flour Blend is the winner. These are the recomendations of the “How Can It Be Gluten Free Cookbook” from its famous test-kitchen chefs. They do use milk powder in almost all their recipes however, so I cannot recommend the book…. D- Digest has support for the intestine, as well as enzymes and a little HCL hydrochloric acid. I’ve sold this for years. C- Colon will help move the bowels if you’re constipated, and it has some gut healers as well. LGut – Leaky Gut Mastery is a sophiticated formula to help with Leaky Gut. Premier Probiotic contains a nice blend of Probiotics, requiring no refrigeration.